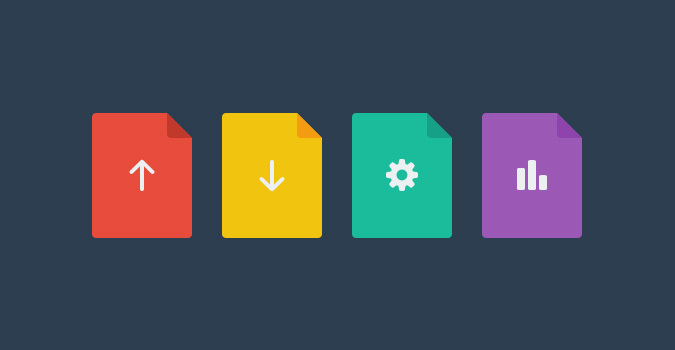 Today’s freebie is a set of flat-style, vector-based file icons. These are super-simple and can be used together with any kind of icon or wording. The colours are easily editable too. Enjoy. Simple, unique, and colorful. It’s great!